Two days traveling and two days with my friends. It was a pretty good trip and great to be back in my “home town” so to speak. 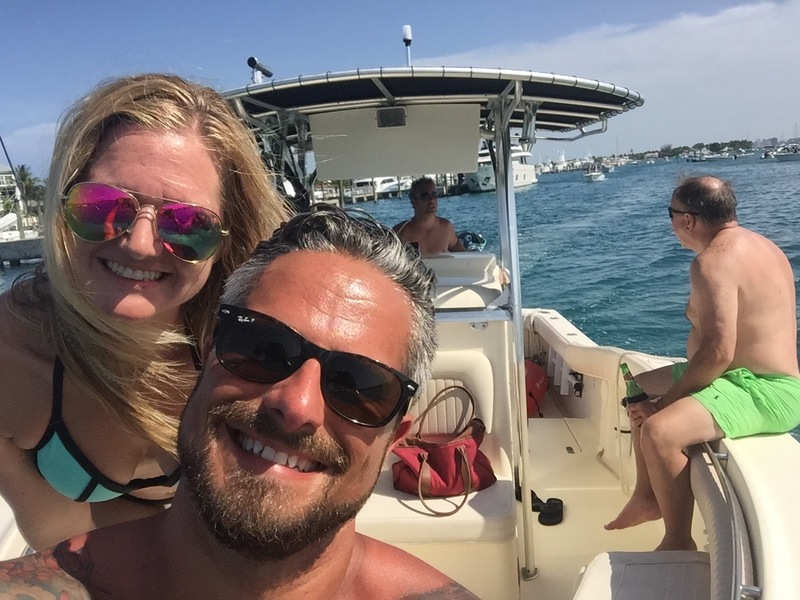 The weather was perfect for the quick boat trip over to Peanut Island. I think I got a bit too much sun but it seems like that always happens.